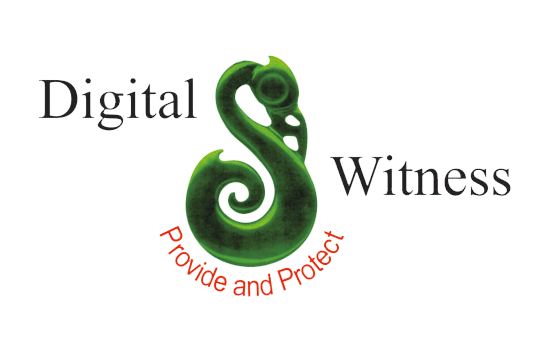 Digital Witness C.C was established in 2004 when it became apparent that the many advances in the rapidly evolving CCTV industry were not being taken advantage of by local small to medium size enterprises. To this end the company has aligned itself with some of the most progressive researchers and manufacturers in the CCTV field, and with leading office equipment suppliers and installers to promote distribution of cost-effective surveillance solutions. Import and distribution of CCTV equipment throughout Southern Africa. To be a leading distributor of all aspects of video surveillance within the Southern African region. To be a service oriented company, maintaining existing customer relationships while actively pursuing new outlets. To become acknowledged specialists in the field, keeping abreast of new technologies and developments. To provide cost effective CCTV surveillance products and services effectively reducing criminal activity.